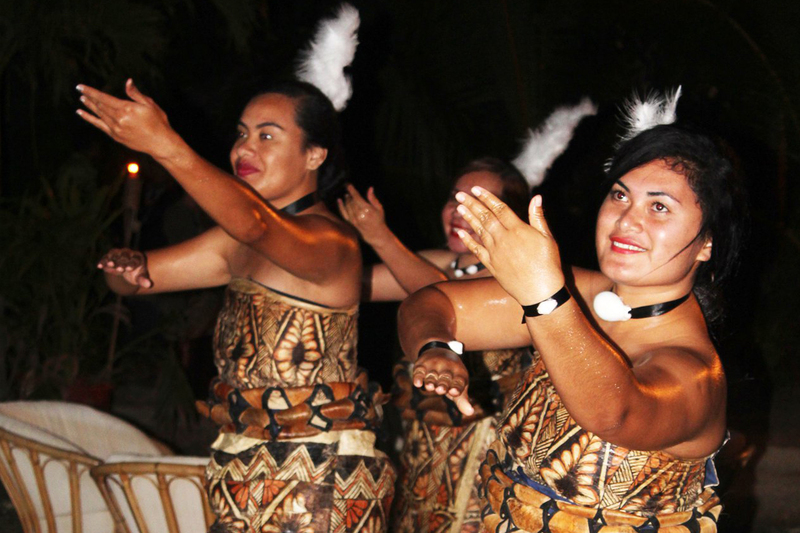 WE DO PRIVATE CONFERENCES, DINNERS, FUNCTIONS AND MORE. 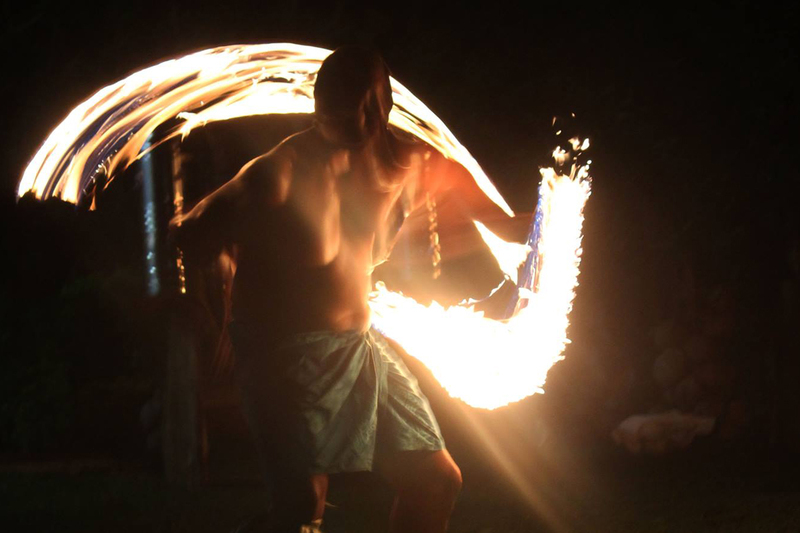 Provided each Friday and requires pre-booked numbers. 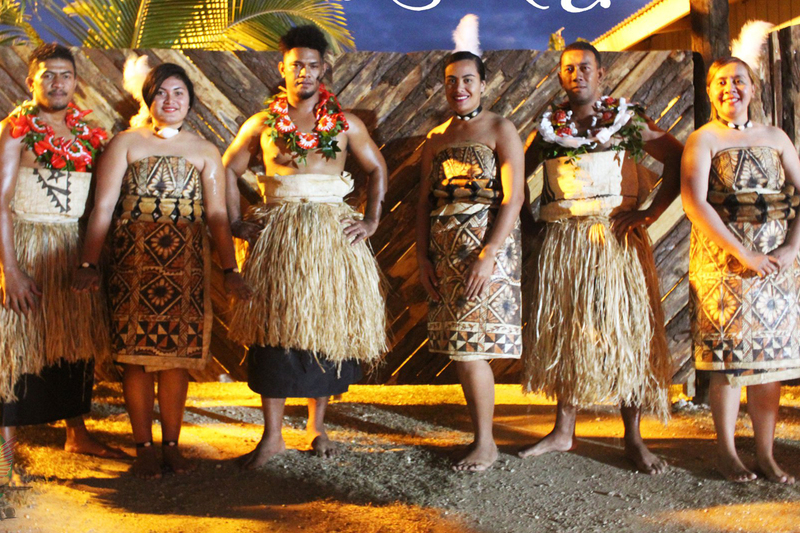 Enjoy a buffet with a selection of Tongan dishes followed by traditional Tongan dancing and a night under our large Fale. 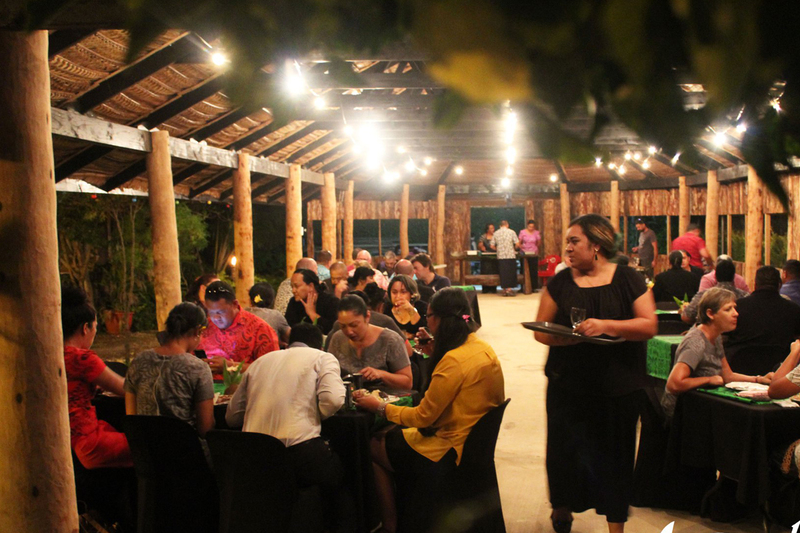 The night is enjoyable in the open space and garden under the stars. 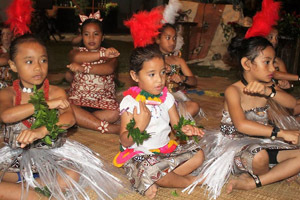 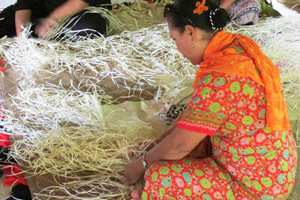 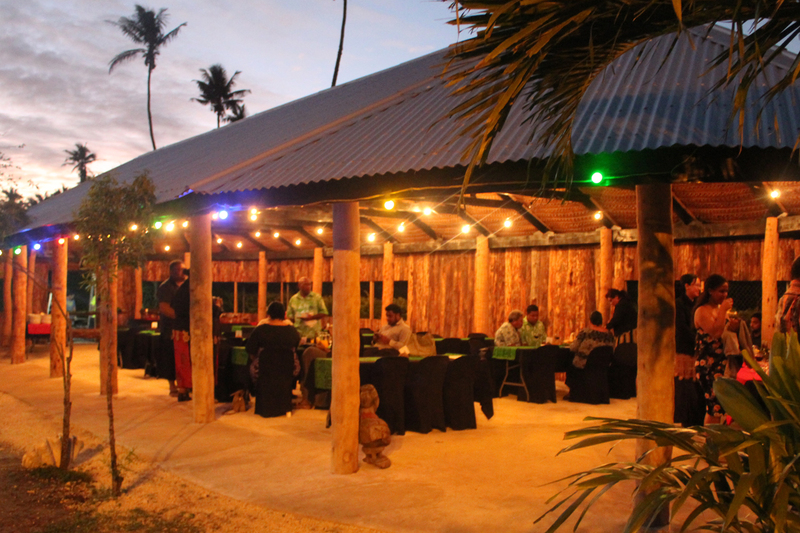 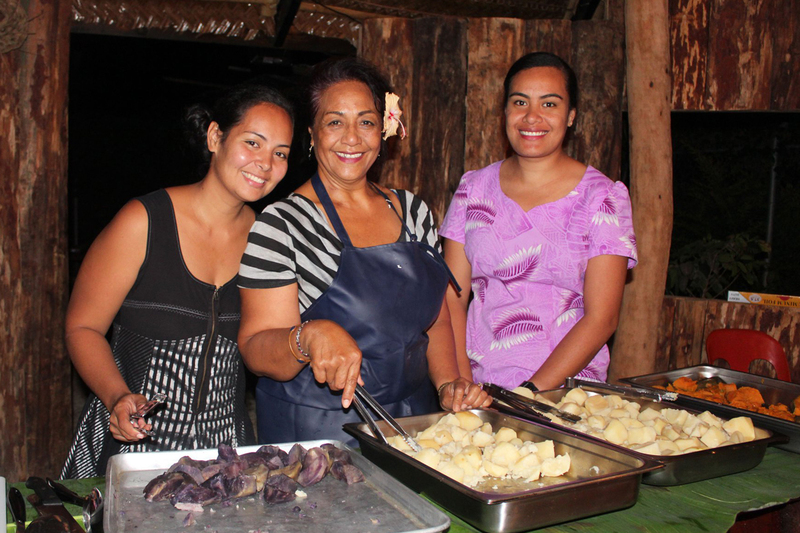 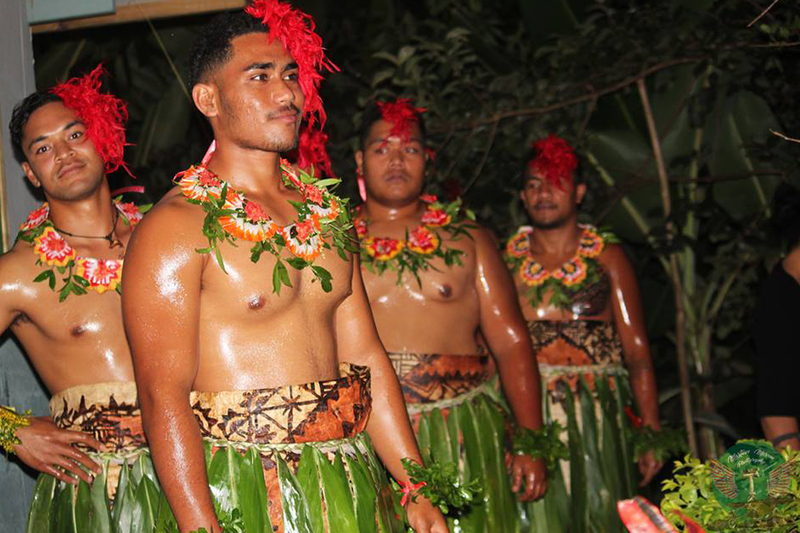 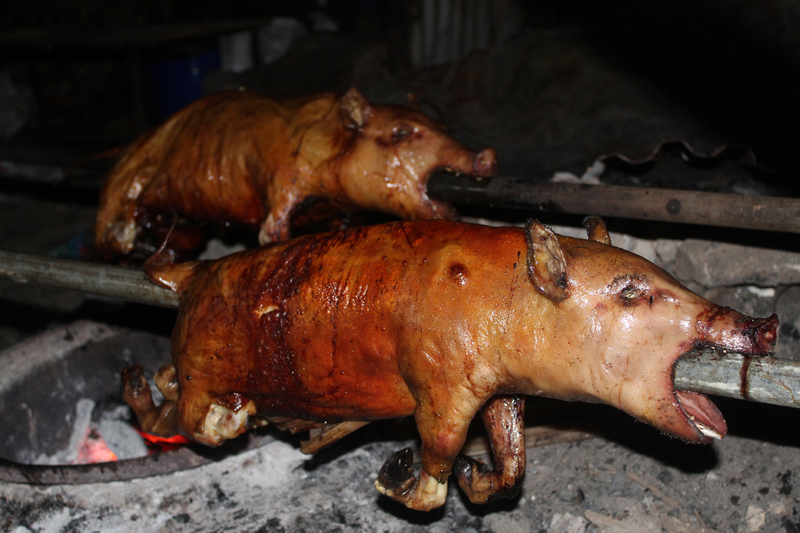 The evening dinner featuring traditionally prepared Tongan foods and cultural entertainment.